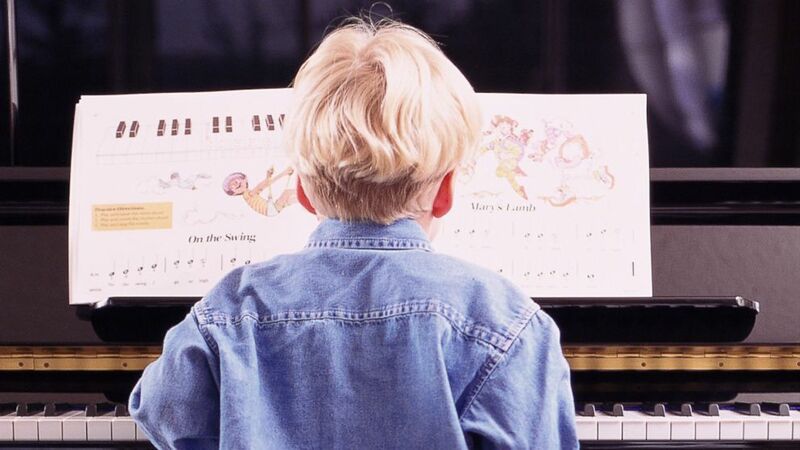 Kids trained in arts more likely to succeed in science, researchers find. camera (Getty Images) Studies link early exposure to the arts to later success in science. There is a very strong correlation between childhood engagement in the creative arts and measurable success later in life, researchers at Michigan State University have found.